Read the QST Review of the IC-2300H here! 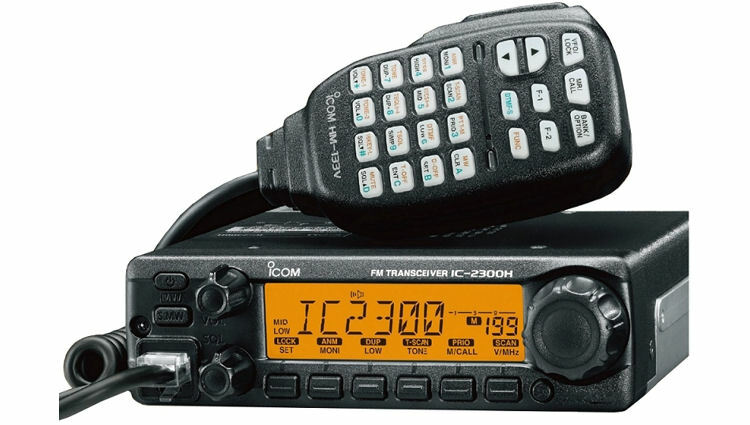 Icom introduces the new IC-2300H, VHF mobile transceiver. The IC-2300H is the update model of the popular IC-2200H. The IC-2300H retains the same basic features from the IC-2200H; powerful 65W output power, simple-to-use user interface, built-in CTCSS and DTCS encoder/decoder, etc. While keeping those basic features, the IC-2300H is packed in to a smaller body (in depth) than the IC-2200H.